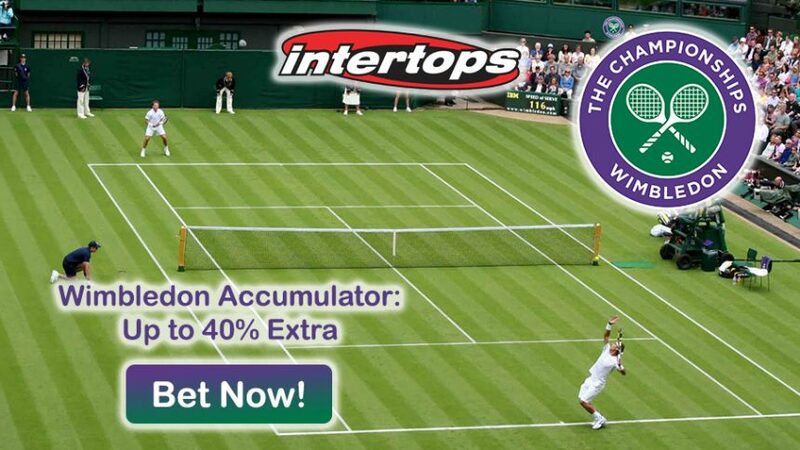 Grab up to 40% more with your bets the Wimbledon Accumulator at online sportsbook Intertops. Make the right bets on the green courts to win up to 40% extra in winnings with Wimbledon Accumulator! 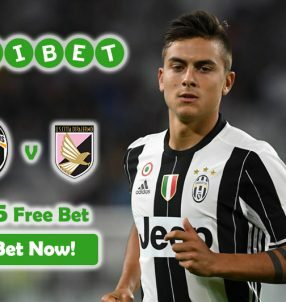 Just simply make the daily “Set Betting” parlay-picks and the online sportsbook will boost your betting winnings with a bonus. 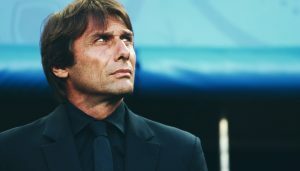 Placing a wager on a winning double/2-team parlay to collect a 10% boost, while a bet on winning treble/3-team parlay will see you get a 20% boost with Wimbledon Accumulator. 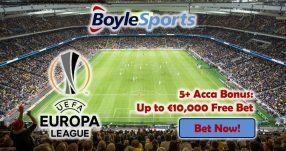 A 4-fold/4-team parlay will net you an extra 30% on top of your winnings and finally the biggest boost of 40% is reserved for 5-fold and upwards/5-team and upwards parlay! The most prestigious tennis tournament runs until July 10, so you have only a few days remaining to use the Wimbledon Accumulator and collect 40% extra on your winnings. Remember, the more bets you make the greater the percentage boost will be, so don’t hold back! ATP’s world No.1 Novak Djokovic has suffered a shock defeat to Sam Querrey at the weekend, which will undoubtedly change a few things for other top tennis stars if they manage to reach the latter stages of the competition. The Serbian player was the favourite to win the Wimbledon title this year once again, per online sportsbooks odds, after claiming the previous two editions of the tournament, in 2014 and 2015. Clinching another Wimbledon title would have been Djokovic’s fourth overall, however he’ll have to wait until next year to try again. Andy Murray (No.2) has now taken the Serbian’s place as the favourite to win his second Wimbledon title, which will make things easier for him to clinch the trophy. The Scot successfully overcame Australian Nick Kyrgios, and he’s now set to face French star Tsonga J-W (No.12) in the Quarter-Finals of the tournament tomorrow (June 6). Murray is the absolute favourite to win the match 1.10 (1/10), while Tsonga is an outsider 6.50 (11/2). Make sure you include this encounter when you’re making your bet slip with Wimbledon Accumulator! 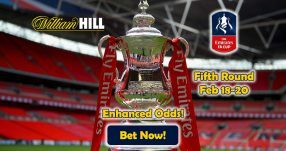 Collect up to 40% Extra with Wimbledon Accumulator!